Fortunately, I’ve yet to crash. In fact, I’ve adjusted pretty well. It can be amazingly easy to retrain your brain, especially if the groundwork instincts are there. I’ve been driving in my home country since I was eighteen. 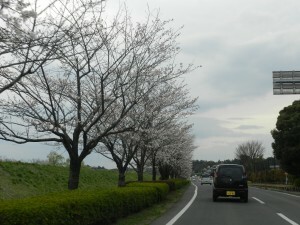 Although my instincts for driving were backwards, it didn’t take much work to make them fit in Japan. 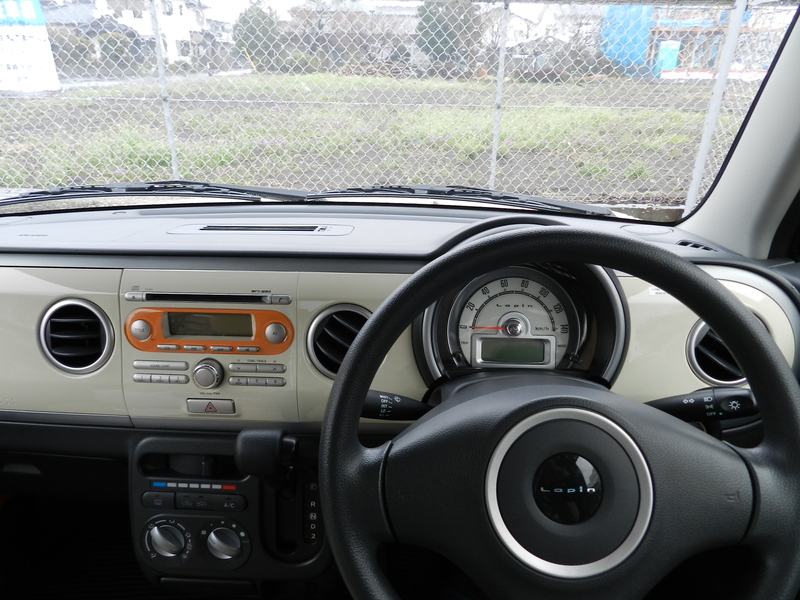 Still, my first few days in a Japanese car were a bit disorienting. The steering wheel is on the right side of the car. 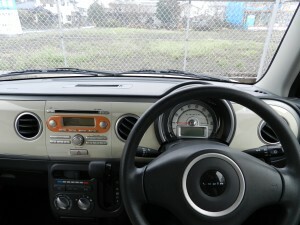 But the gear shift is on the left, so at first I kept smacking my hand into the door when I reached for the wrong side. The turn signal and the windshield wipers are on reversed sides, too.. So if you’re used to everything the other way around, expect to flip on your blinkers on rainy days and your windshield wipers any time you’re about to make a turn. Of course, while you’re getting used to the car, you also have to change the way you think of driving. Many drivers will agree that—even in their home countries—different towns, cities, and states have unspoken rules of “how to drive” in different areas. Some places follow speed limits to the letter, while others recklessly ignore them. There are locally accepted rules for how to pass another car, how aggressive to be when making turns or changing lanes, and how to navigate a parking lot. In Japan, people don’t drive aggressively. Generally, they’re polite and rule-following. However, if someone really needs to nudge into a backed-up lane or wants to make a turn in a busy intersection, they will be passive-aggressive about it. They don’t push their way in, but they inch between you and the other car until you have to let them go. 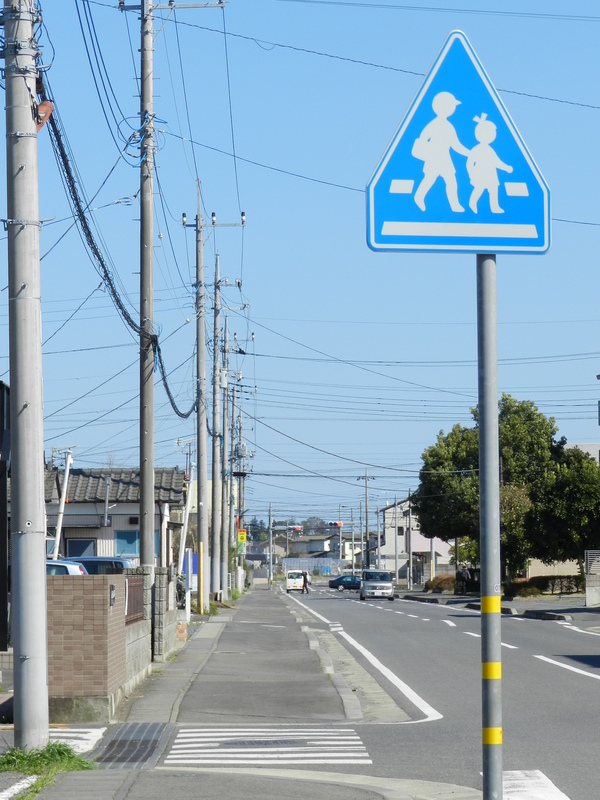 Also, there’s not a lot of signaling in Japan, especially in turn lanes. It’s assumed that if you’re in the half of the road with a right-turn arrow on it, you’re turning, so there’s not an explicit need for a turn signal. The only time I see turn signals used is when the people behind a driver will be mis-informed or inconvenienced if there’s no turn signal to indicate the driver’s intentions. For example, if a car is making a turn across traffic and not at a stoplight, using a turn signal lets other cars know they can just go around instead of waiting behind. All this said, there are many ways in which Japanese drivers are considerate of others around them. This is especially true in situations regarding the available space on roads. The aforementioned car, waiting to make a turn across traffic, will get as close to the dividing yellow line as it can. This allows cars behind it to simply go around it. Granted, the space is a bit of a squeeze, but when there are often only two lanes—even on major roads—this is extremely helpful. 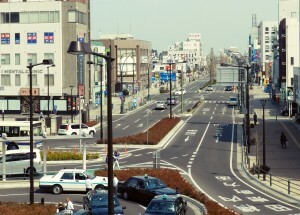 For many international drivers arriving in Japan, the roads may seem chaotic, cramped, and generally terrifying—not to mention confusing, as few streets have actual road signs. 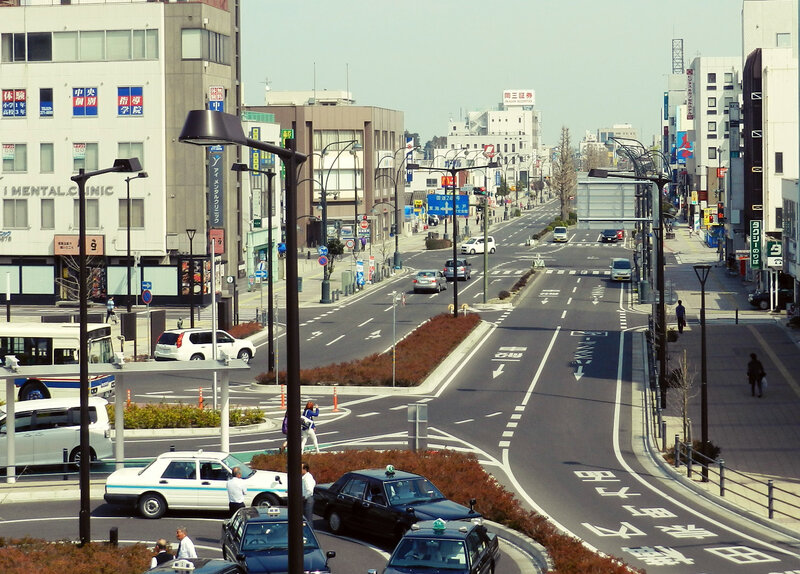 The most important thing when learning to drive in Japan is to not panic. Buy a map, practice making stops and turns on side roads, and take it a little at a time. Eventually, the idea of driving on an open street on the right side will seem utterly foreign, and all you’ll have to worry about is re-adjusting to driving in your home country when you return.